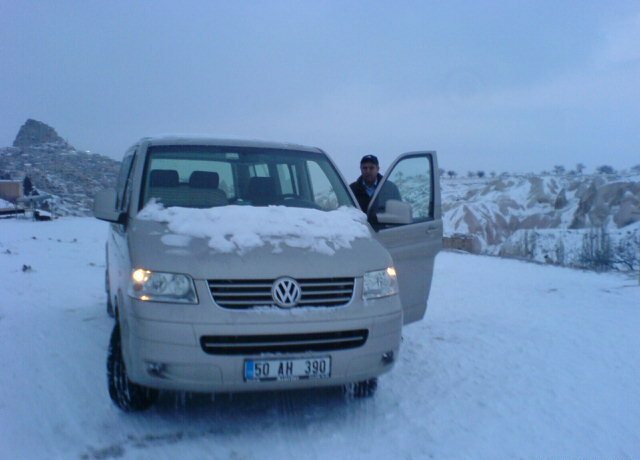 My minivan provides safe and comfortable transportation on Turkey roads. 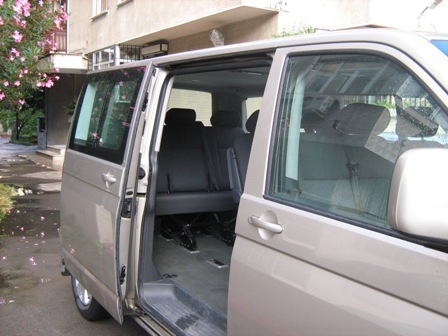 I use a Vw Caravelle Comfortline minivan for your safe and comfortable transportation. My minivan is comfortable for one or a couple or up to nine passengers. 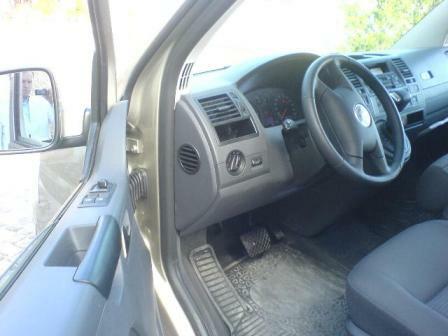 This is a reliable vehicle in excellent condition, tuned up every 10,000 kms., in authorized Vw service centers. Any worn or broken parts are replaced with genuine Vw parts. 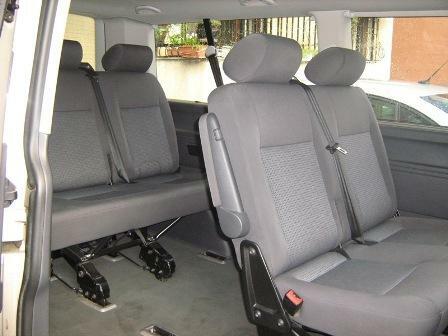 All the seats can be folded down or dismounted to provide more space for luggage. If you are a group of 8 or 9 persons and need more room for luggage, I can place an aerodynamic roof box of 196 X 78 X 44 cm size on the top of the van. 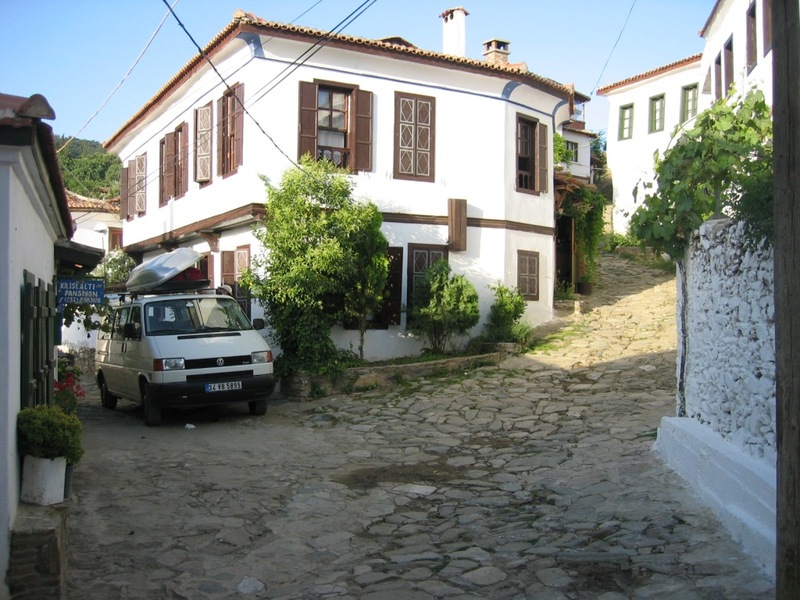 In Turkey, the speed limits for my minivan are; 80 km/h on regular roads, 90 km/h on divided highways and 100 km/h on motorways and I am allowed to drive up to 9 hours a day. The fuel consumption of the minivan is 175 US Dollars worth regular diesel fuel every 1,000 km. on regular motorways. Fuel rates with this vehicle are less then other vehicles. During your trip, I will provide you a netbook incorporating the latest wireless technology to connect you to high-speed wireless networks and give you access to instant information from the web, use your e-mail on the move and make free voice calls with Skype. I will also provide you a cellular phone with a rechargeable local sim card to allow you to make international calls. There are two 12 volts power plugs underneath the seats and you can charge them using my 150 W output adaptor. Here is some more information about the Caravelle. The Caravelle Offers: Performance: * 130 PS 2.5 TDI PD 5-cylinder producing 340 Nm maximum torque with 6 speed automatic gearbox with TIPTRONIC. I had an older model minivan before I bought the Caravelle. It was a good friend which I had for nearly 4 years. 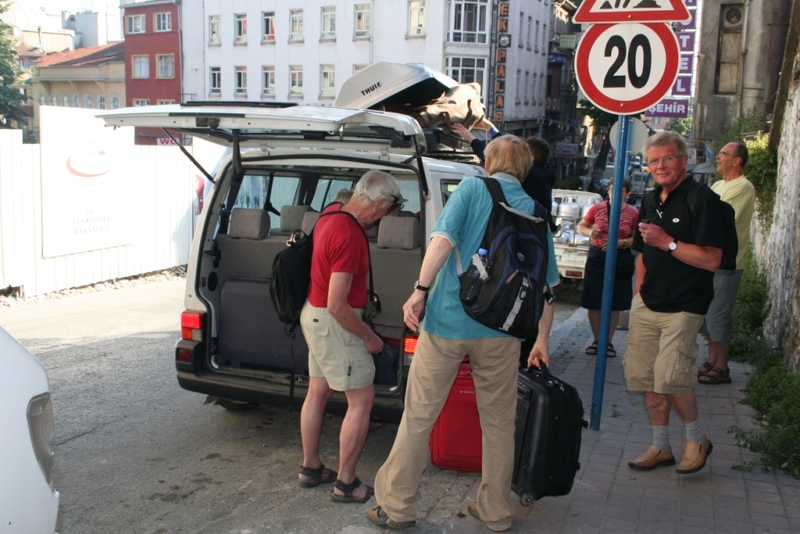 The pictures below show it with the roof box, I mentioned above, used for extra luggage. I still keep the roof box and will mount it on my present vehicle in case you need it. When you are with me, just tell me where you want to go, then sit back and relax! 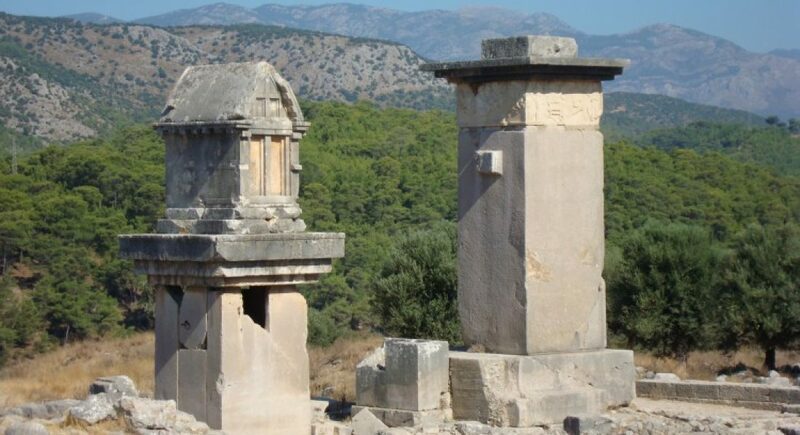 You decide what you want to discover; silent bays, hidden churches or an ancient Lycian city. You don’t have a specific plan in mind? No worries! I will supply you with ideas!